What Did You Expect Prices To Do? I just sold this Condo at 318 5900 DOVER Crescent, Richmond, British Columbia Riverdale RI. I just sold this House at 4735 HERMITAGE Drive, Richmond, British Columbia Steveston North. The 2 most common remarks I get from home owners when I'm out delivering a few flyers on a sunny afternoon are: "I hear the market is pretty poor these days and it's a bad time to sell!" and "Thanks for the flyer but we have a Realtor". I just sold this Condo at 2404 1111 ALBERNI Street, Vancouver West, British Columbia West End VW. 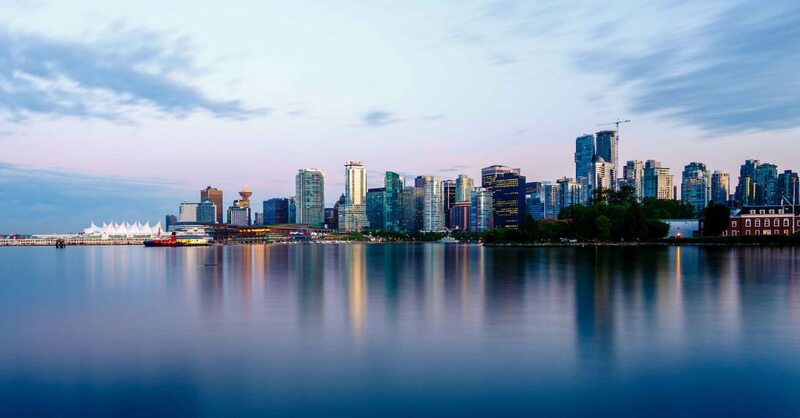 Welcome to your monthly update on Greater Vancouver Real Estate. All corners of the province have experienced unbelievably good weather through the summer, but it looks like we can't escape the wet stuff forever.